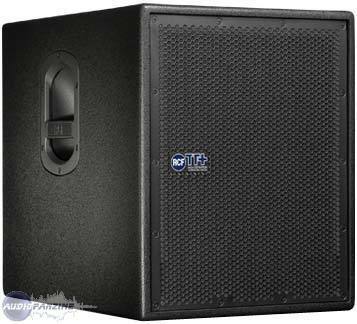 RCF TTS12-A - " good box"
RCF TTS18-A - " Trs trs Good!" RCF TTS56-A - "A total immersion." 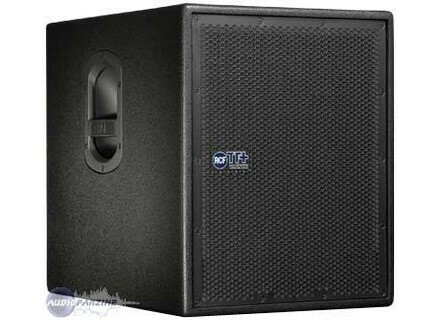 RCF TTS12-A - " Excellent subwoofer amazing"
RCF TTS18-A - " it bombed ..."
RCF TTS18-A - " Powerful"